In line with its goal to promote good nutrition, education and sports among underserved children and their families, Helen Keller International (HKI) in partnership with Lagos State government and support from Mondelez International Foundation has flag-off healthy lifestyle programmes. The initiative, which runs from January 2018 to December 2020, in partnership with Lagos State government and support from Mondelez International Foundation is part of the foundation’s multi-year $50 million focused on healthy lifestyle programmes. Speaking in Lagos at inception meeting which attracted stakeholders from different Ministries in the State, Philomena Orji, the Country Director, Hellen Keller International said that the aim of the programme is to directly reach 6,000 pupils in Ikeja area of Lagos State. The objectives of the programme is to integrate more nutritious foods into local production by training teachers, parents and volunteers on best practices for producing nutritious foods. She added that it is also aimed at integrating agriculture and nutrition into the broader school curriculum by developing lesson plans for core school subjects that include agriculture and nutrition. It will also create school and community environment that is expected to encourage children and their families to adopt lifelong healthy habit, she said. “The programme is expected to directly reach 6,000 children in primary schools and an estimated indirectly reaches about 48,000 children and their families over the next three years across the across the Community Development Areas(CDAs),” she said. 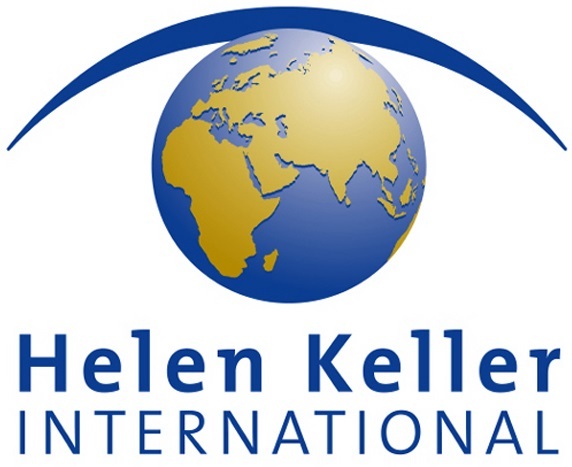 The President and Chief Executive Officer, Hellen Keller International, expressed gratitude to Mondelez International Foundation for their continuous support to improving well-being of children and their families. “We are proud to partner again with the Mondelez International Foundational to implement nutrition education and healthy lifestyle project for government primary schools and communities in Ikeja LGA, Lagos State for a period of three years from 2018 to 2020. “We came together in Indonesia to improve the well-being of children and their families. We are excited to now bring our combined expertise to Nigeria to encourage and instill healthy habits in children from an early age. “Making a positive impact on the people and planet is at the core of who we are. Since 2012, our partners and their programmes have been transforming the lives of more than a million children around the globe by increasing their nutrition knowledge, physical activity and access to fresh fruits and vegetables. In his remarks, Director, Corporate and Government Affairs, Cadbury Nigeria Plc, Bala Yesufu, said the Mondelez International Foundation, which owns 74.99 per cent of Cadbury Nigeria, is passionate about creating positive impact on people on the planet. “The foundation, its partners and programmes have transformed the lives of more than a million children around the globe by increasing their nutrition knowledge, physical activity and access to fresh fruits and vegetables. “The foundation recently added new programmes as part of its commitment to help communities thrive and improve well-being of School-age children and their families. This is one of such programmes and Cadbury Nigeria joins nine other countries in the Mondelez International family in this initiative, which will promote healthy lifestyles and address obesity,” he said.